Just another great reason to go back and play the game! Steins;Gate, the classic Japanese visual novel that spawned a hit anime and manga series, is finally coming to the PS Vita on November 19. 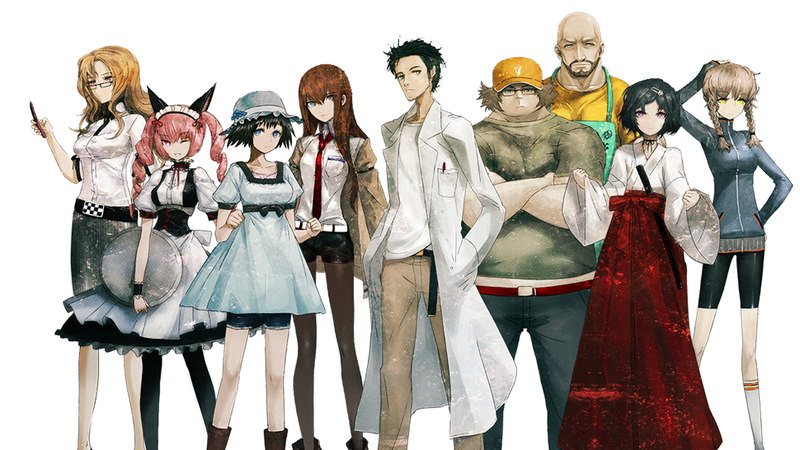 It'll also be available for PS4 and PS3 as well, all under the name of Steins;Gate O. There's no word yet on an official English release for the portable console, but it did make an appearance on PC thanks to JAST USA, and it made quite a splash when it did so, so hopefully we'll see this on our favorite little handheld that could soon here in North America. It's an exemplary visual novel with a thrilling premise, memorable characters, and a fantastic "true" ending that may very well move you to tears. If you've played Saya no Uta (a personal favorite) one time too many, branch out to Steins;Gate and then devour the anime series. Then immerse yourself in time travel literature, because you're definitely going to want to. But just not on Vita...for now.